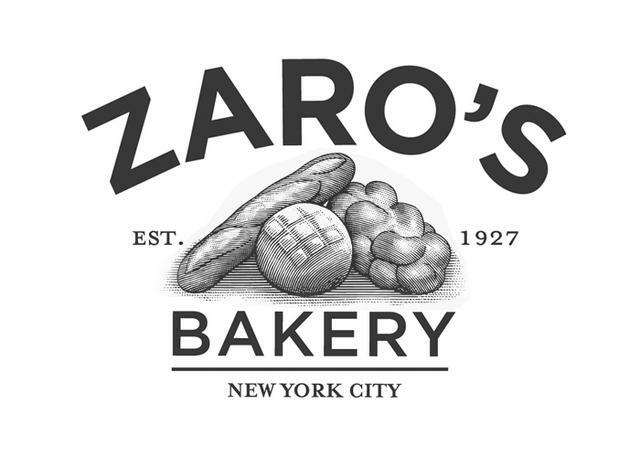 When you register a new debit or credit card to your Zaro's Bakery account, we conduct an authorization hold. This is a temporary charge on your account for $1 as a test to ensure the card will work well with our app. That way, when it comes time for you to make your first purchase, there will be no issues processing payment.